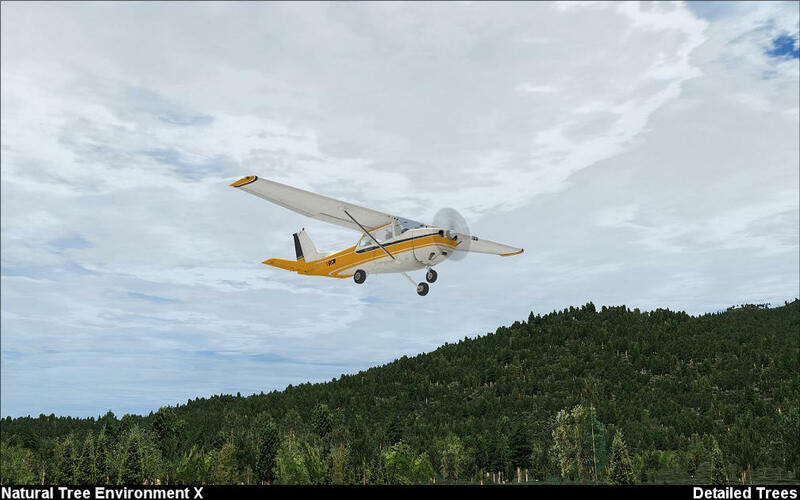 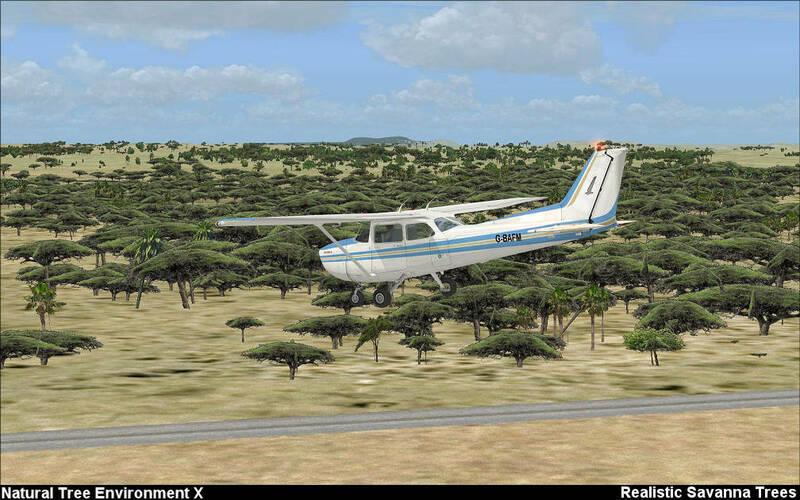 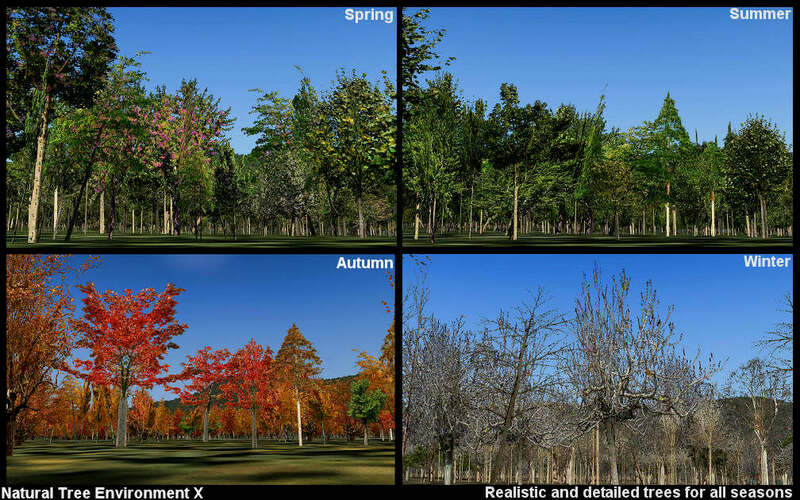 Natural Tree Environment X is the most realistic and complete vegetation texture package ever released for FSX and all versions of Prepar3D including version 4. 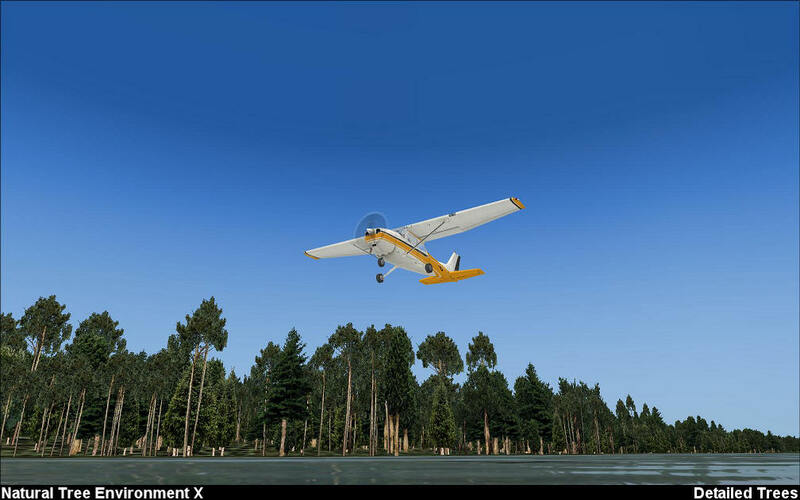 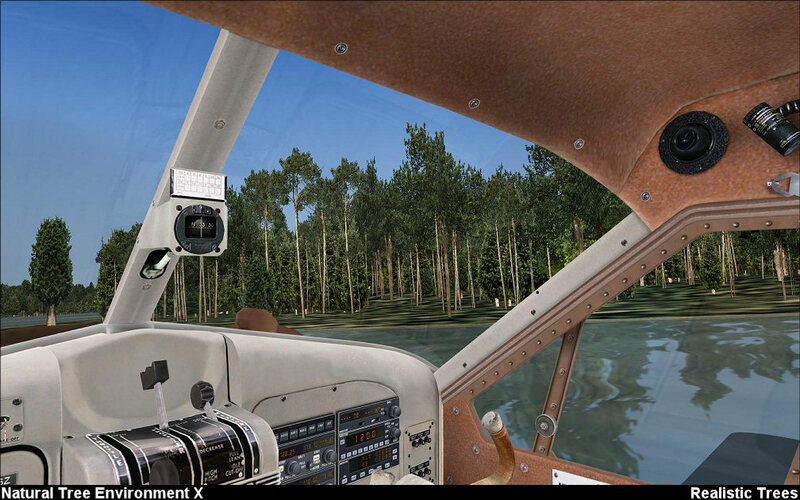 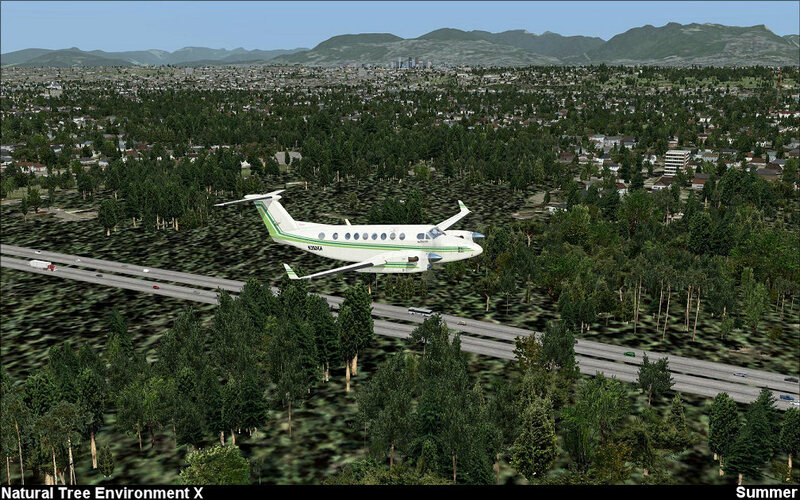 This product features over 170 new and detailed realistic tree textures in High Definition that greatly enhances your environments in Microsoft Flight Simulator X and Prepar3D by introducing new and detailed trees across all continents! 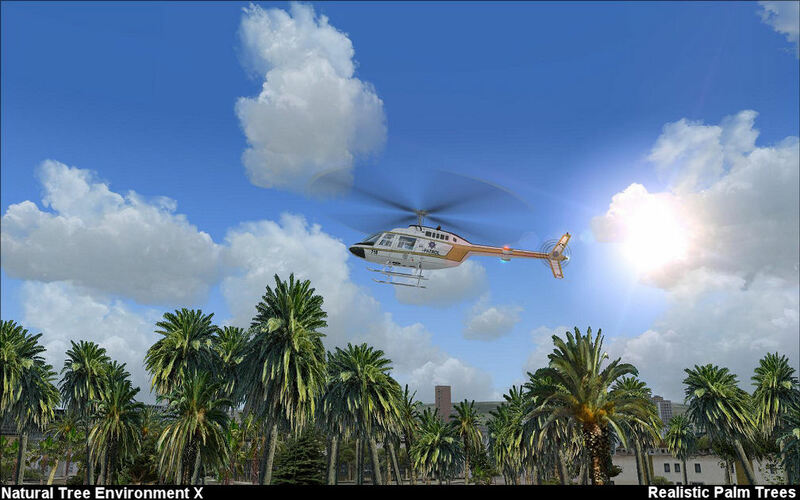 If you are new to the hobby or a seasoned veteran you will appreciate how all the new trees and vegetation instantly enhance the environments in the simulator by changing the appearance of cities, forests, rainforests, jungles, mountains, savannas and the countryside. 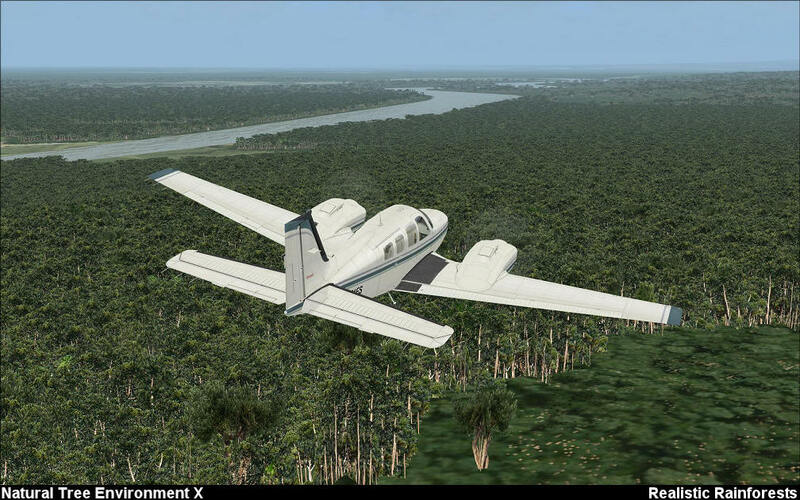 Whether you are flying over a rainforest in South America or over small town in Europe you will see new and realistic vegetation during spring, summer, autumn, and winter! 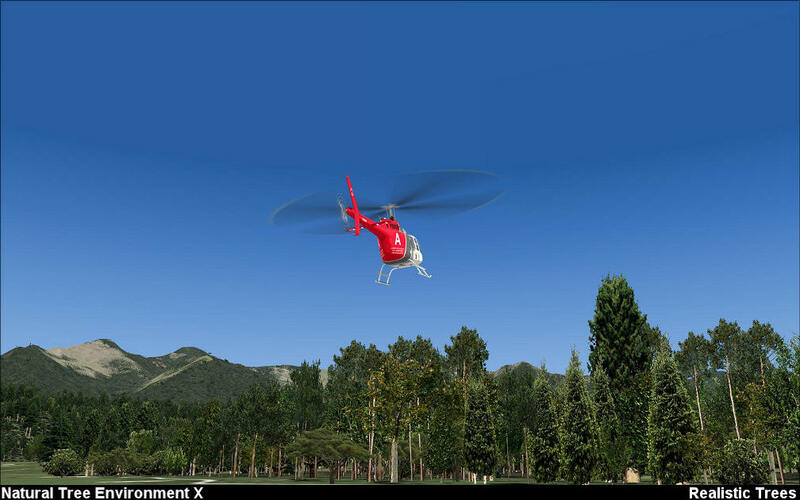 Even if you have a low-end system or a high-end system, this product adjusts to your performance and quality needs. 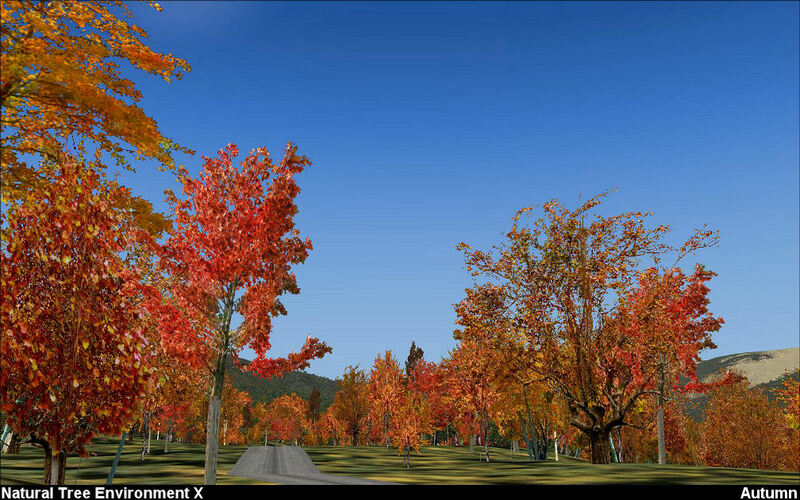 You can choose between 2 different texture quality options and select whichever set is best for your system. 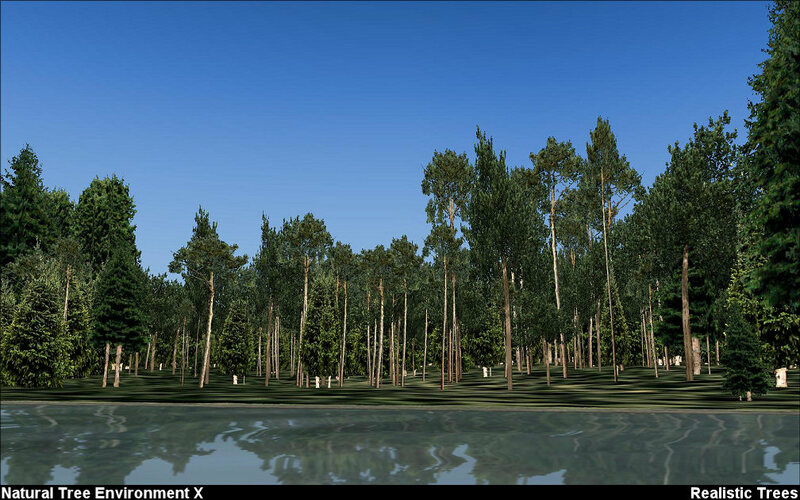 Over 170 new tree textures in high definition! 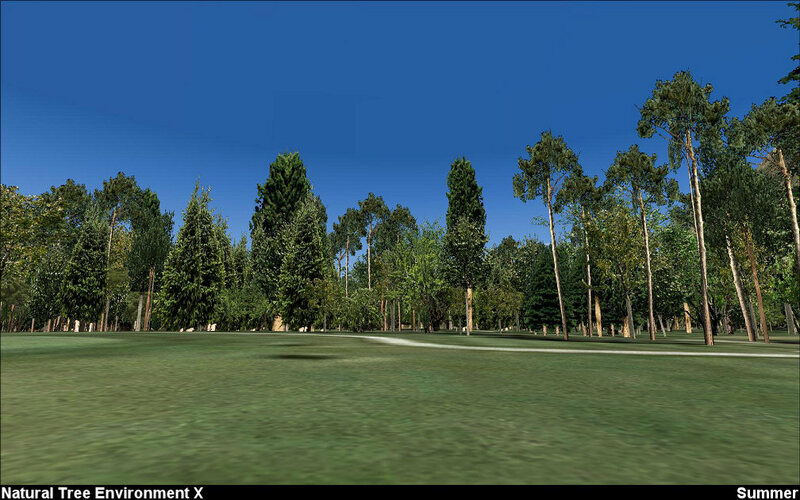 Option to install trees in high definition or standard definition. 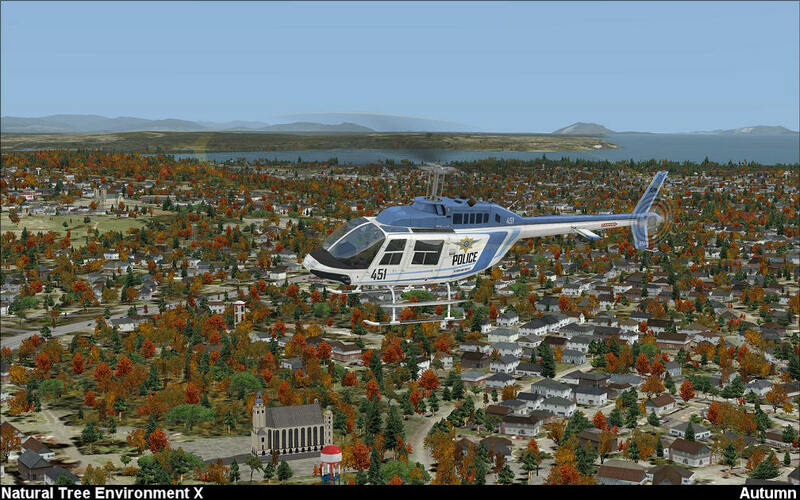 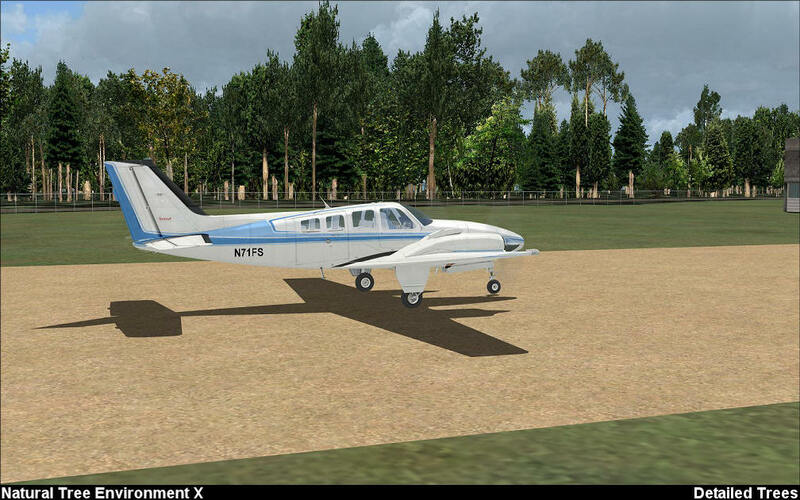 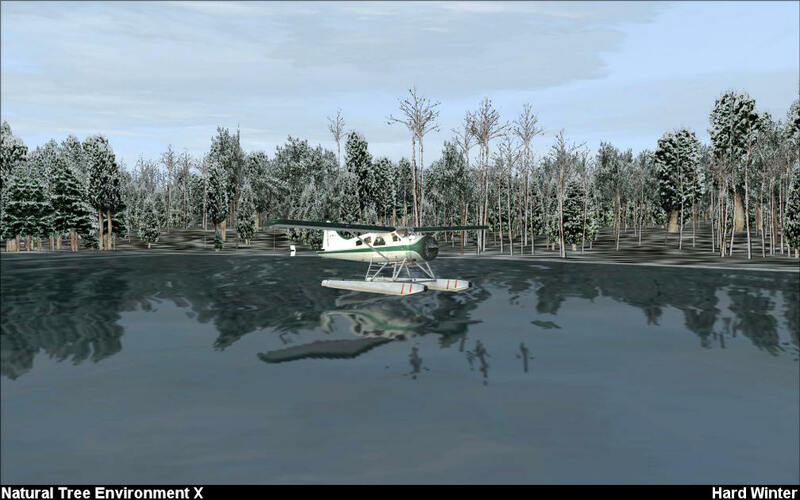 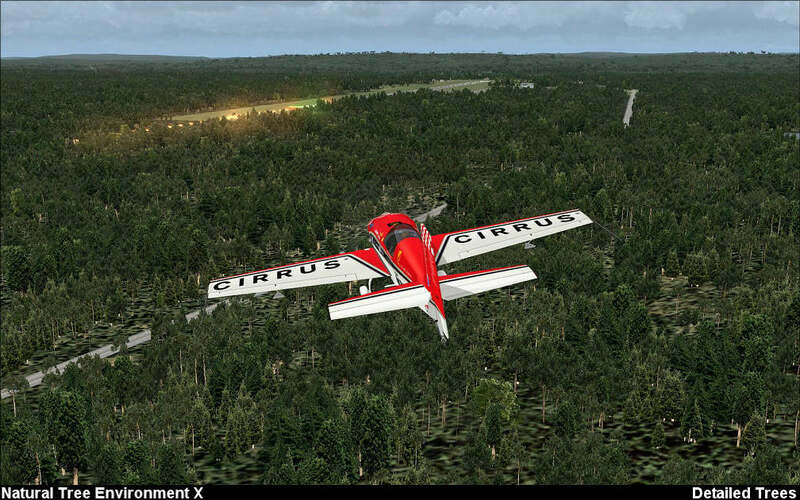 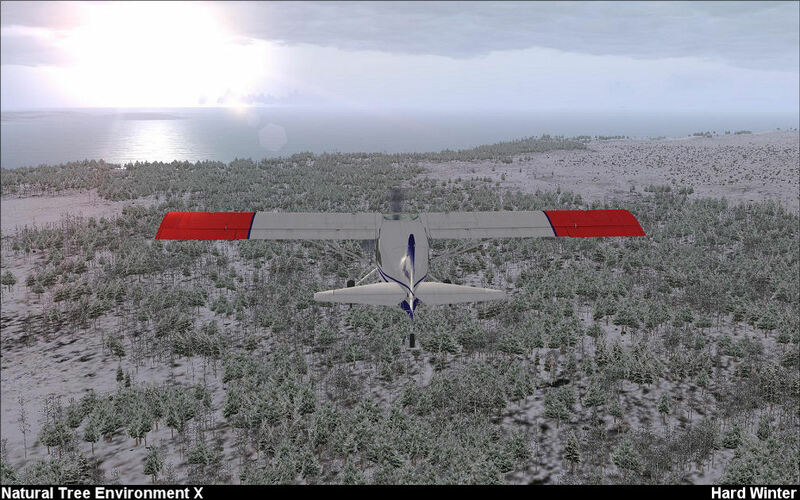 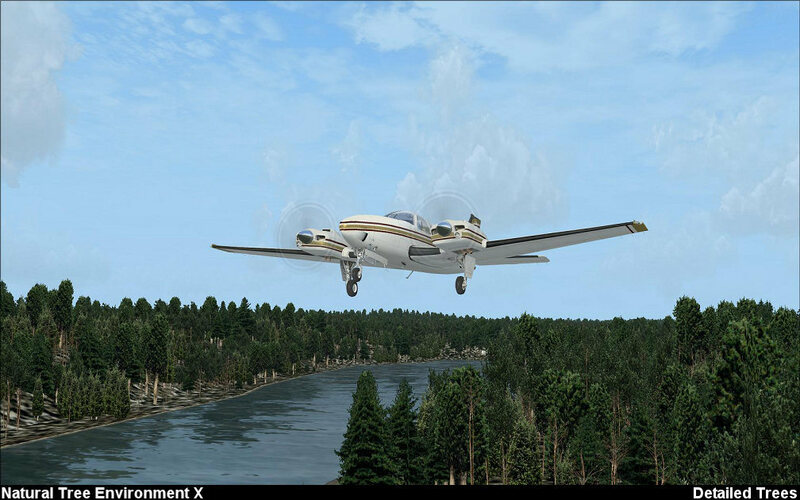 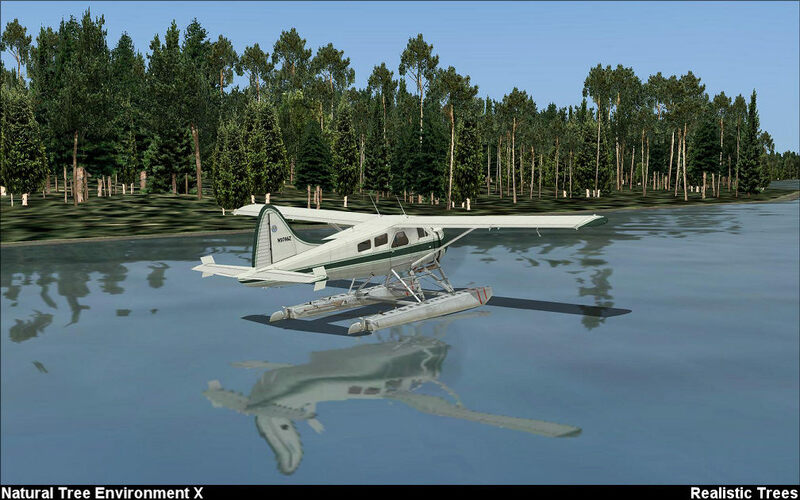 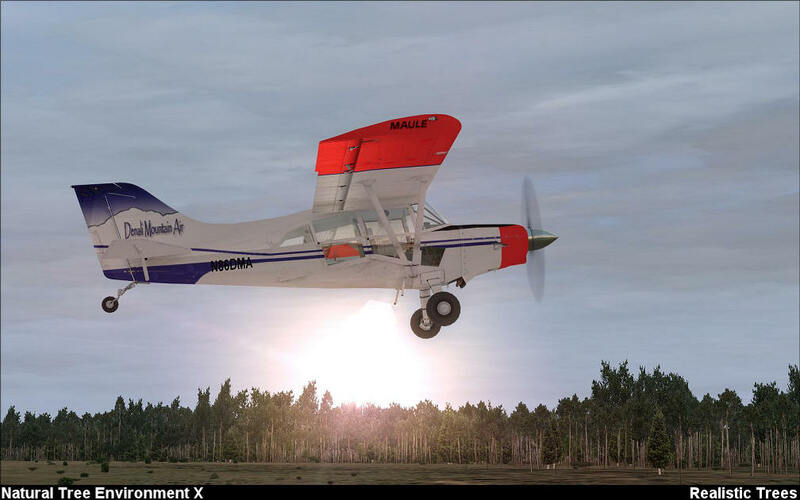 FSX and Prepar3D versions included in one package. 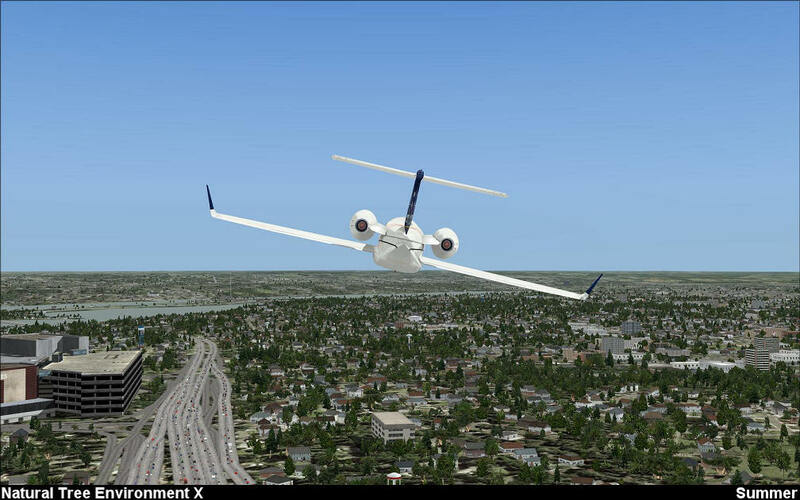 Quite a nice add on for FSX. 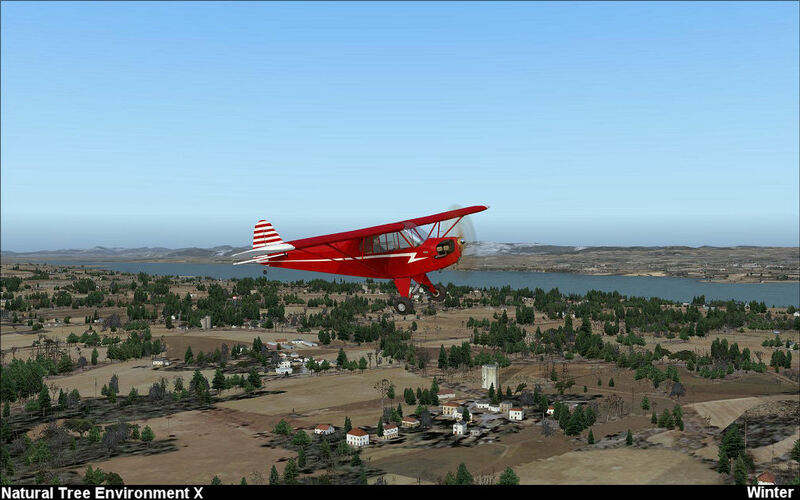 I'm using a mediocre computer and I really only operate in the Pacific Northwest [within the sim using ORBX]. 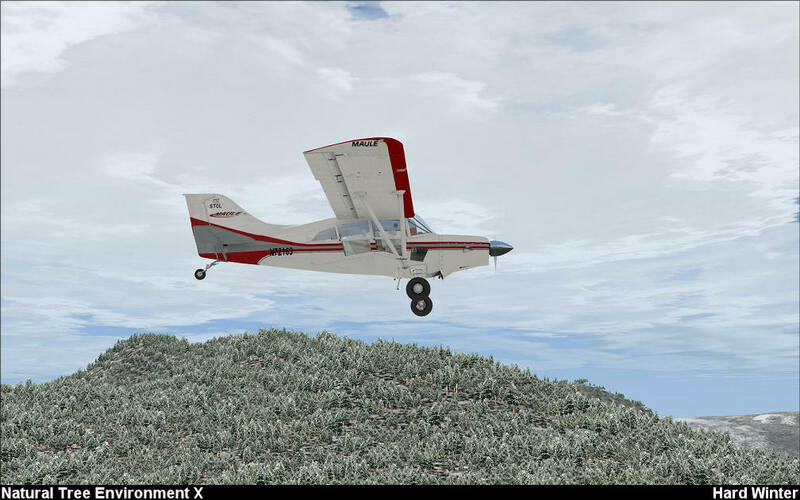 I have to sacrifice on some scenery and autogen density to find a good balance which led me to this product. 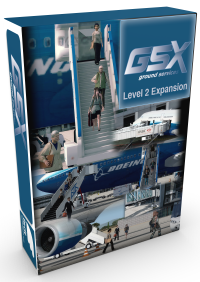 I was looking for something that could make the most of what I had without adding any stress to the system. 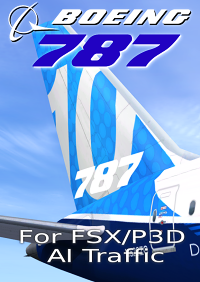 If you're thinking about it, buy it. 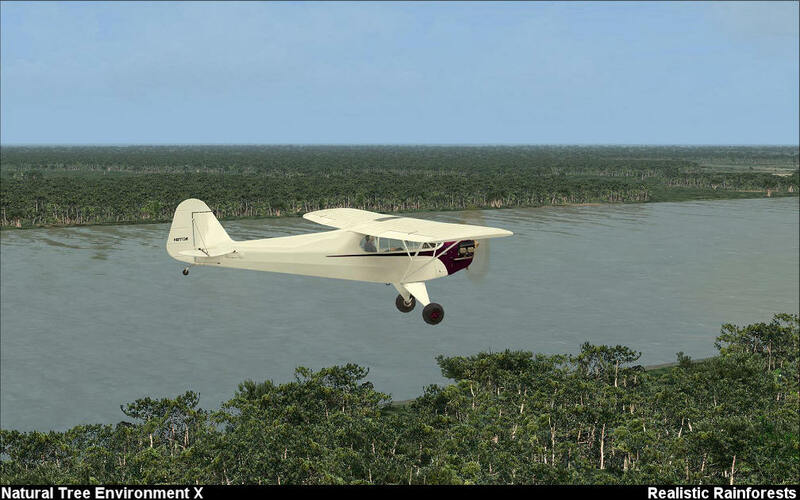 It's on sale and you'll be trying to figure out how you flew around with the default trees. 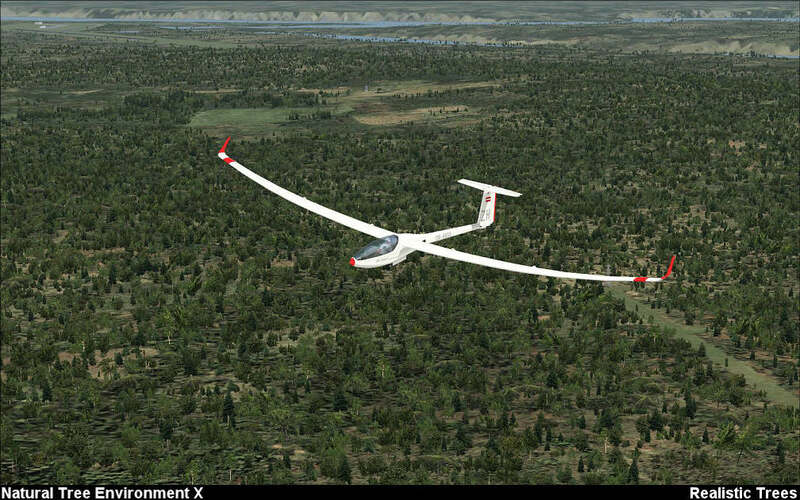 No FPS impact at all, but it certainly made my flying more enjoyable. 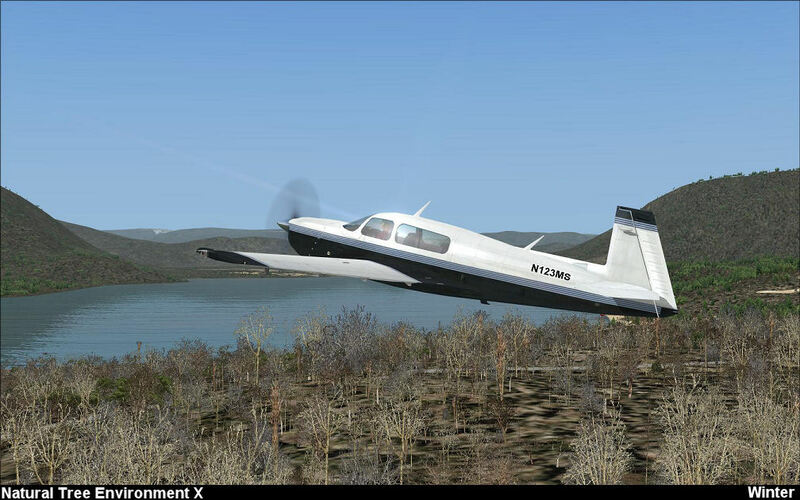 I think, even if I had the system to run the max, that this would be a product I still enjoy.  Product as shown and easy install. 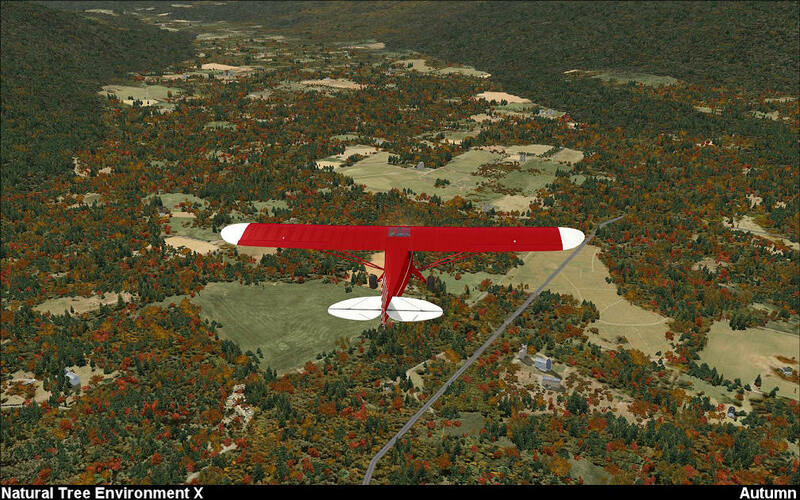 Excellent add-on, which adds a new visual dimension to FS! 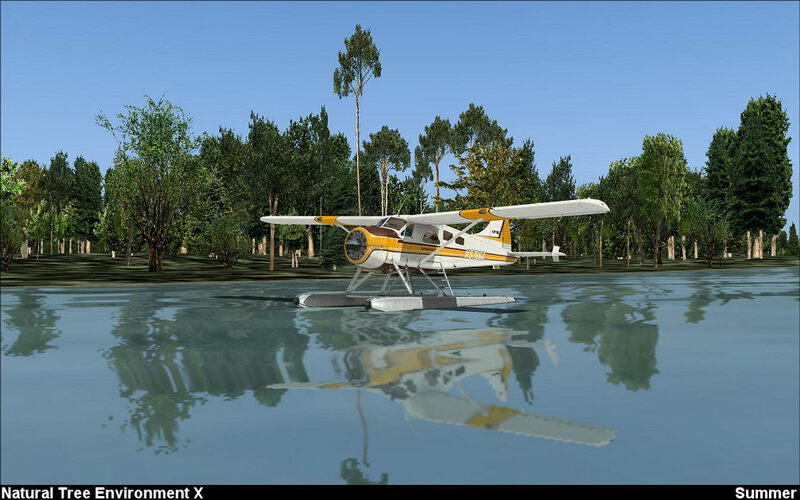 I didn't notice any particular FPS impact, so, I'm very satisfied with this add-on! 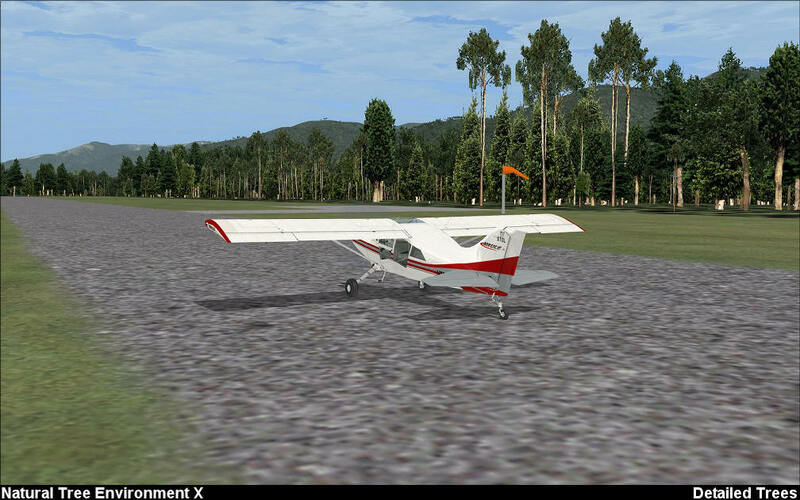 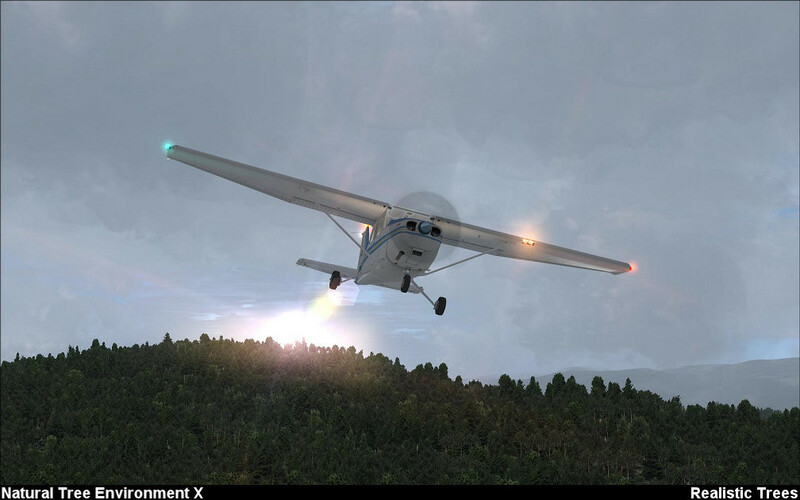 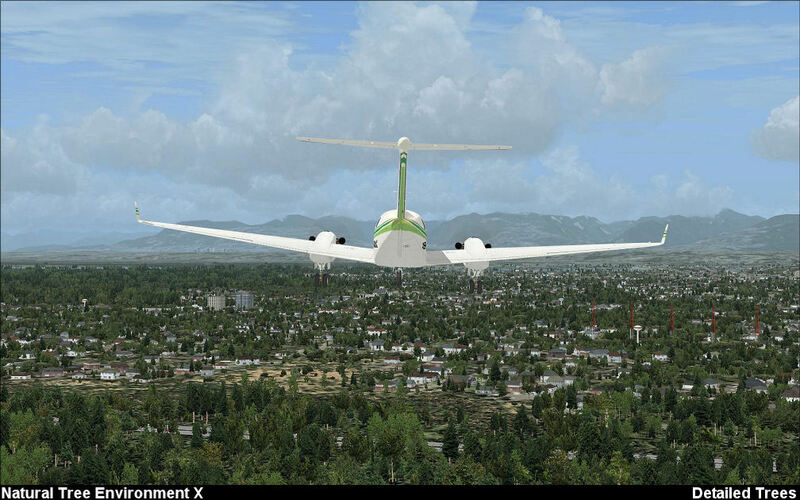 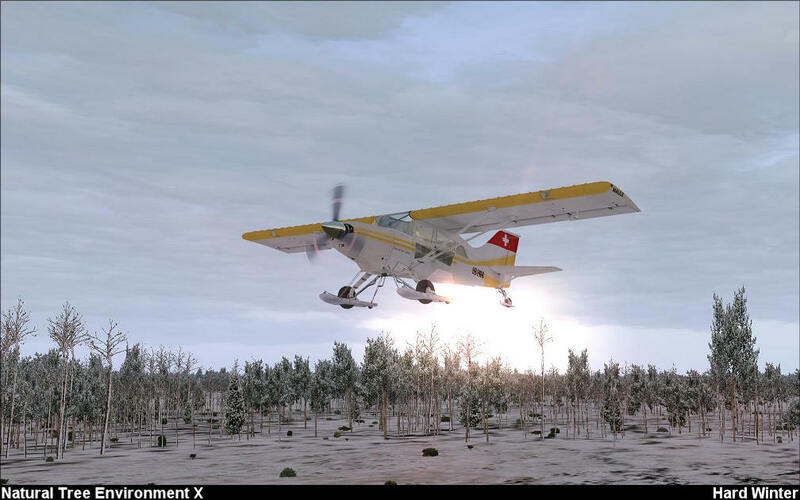 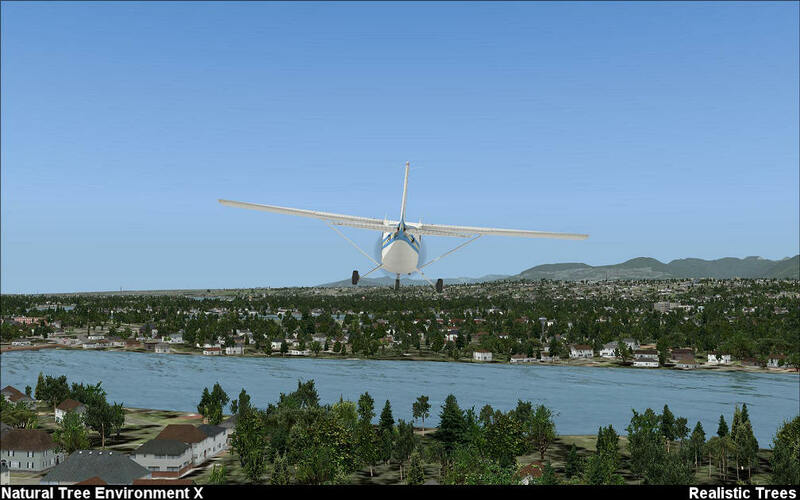 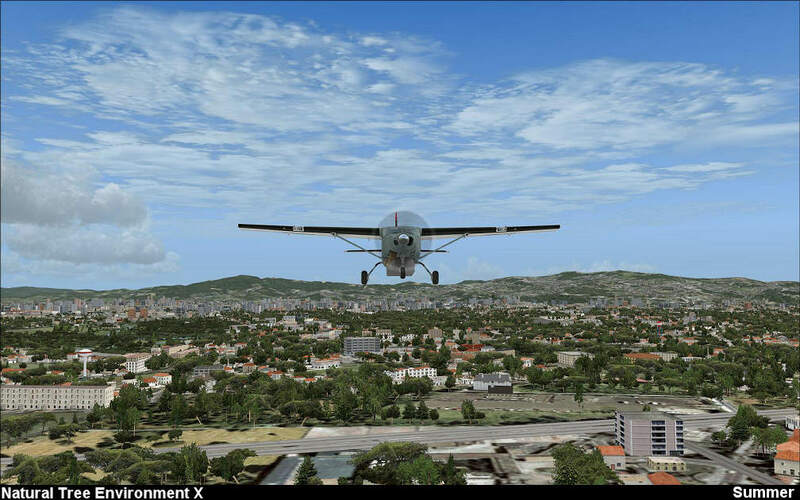 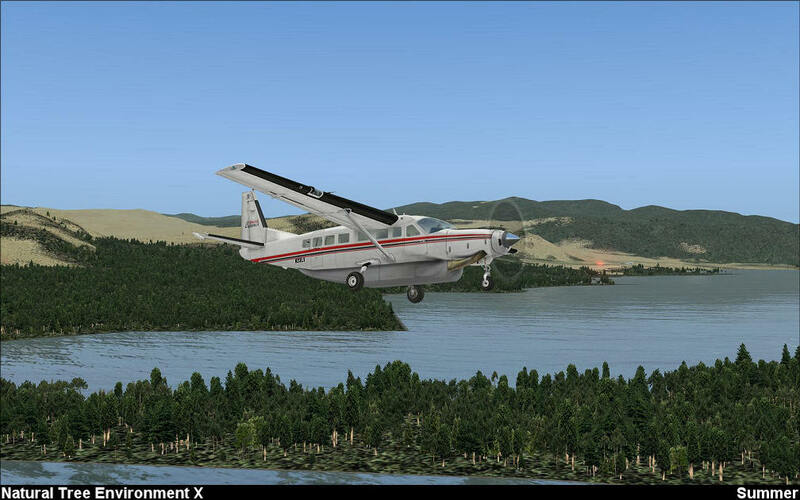 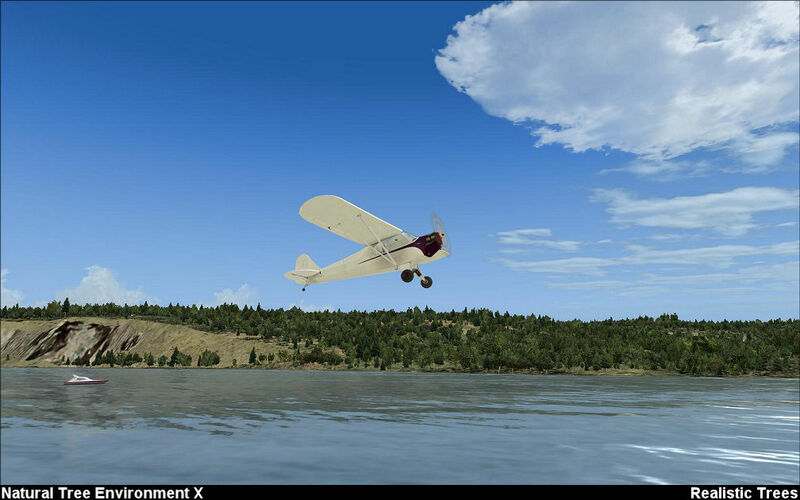 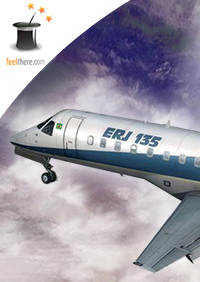 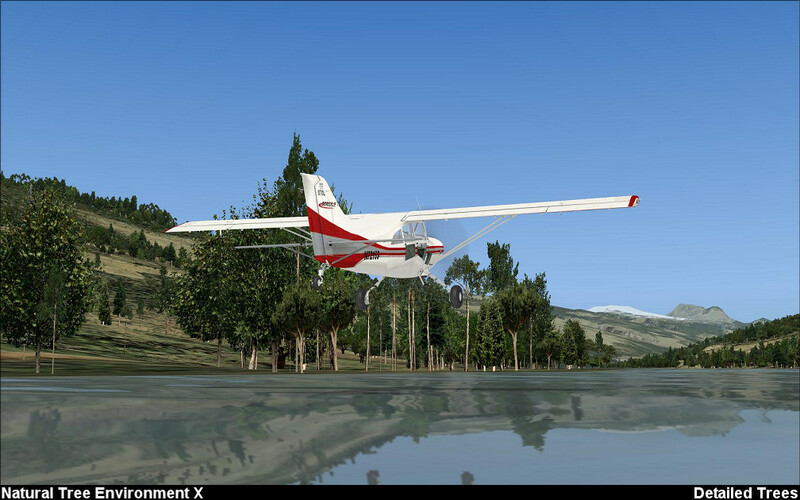 Very nice product , it renews the whole environment of FSX . 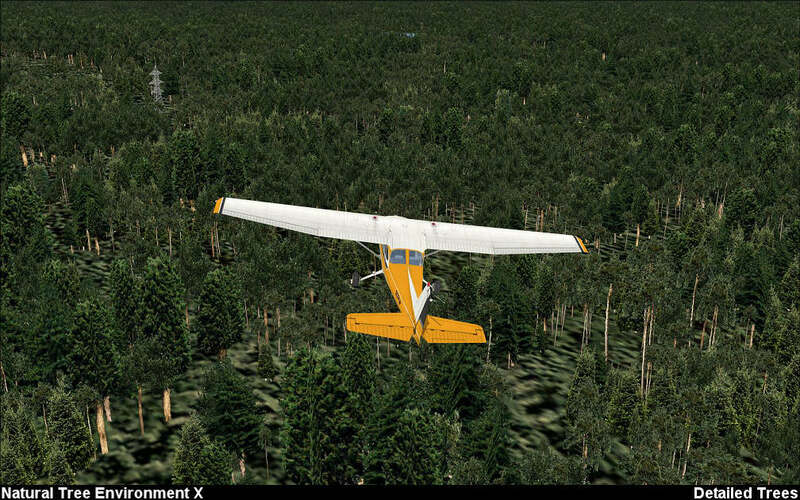 One of the reason I previously dislike FSX was the ugly default trees , but one day I suddenly think of " even REX can renew the atmosphere of FSX , there's might be someone making the trees " . 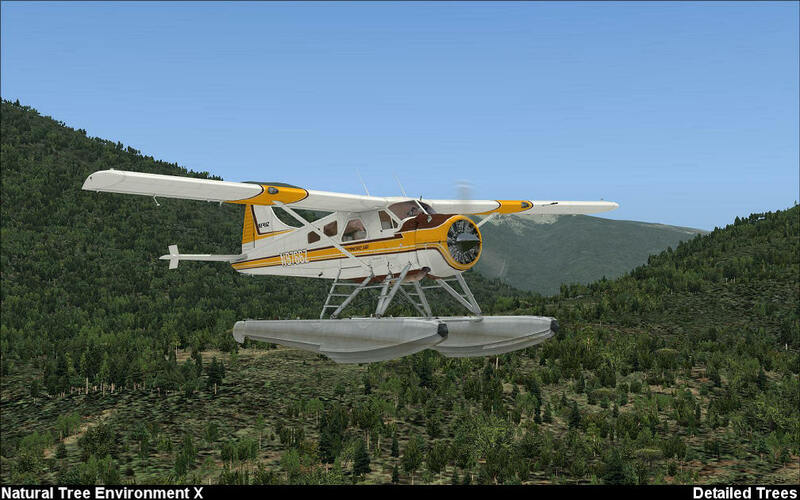 I went on Simmarket and saw this product . 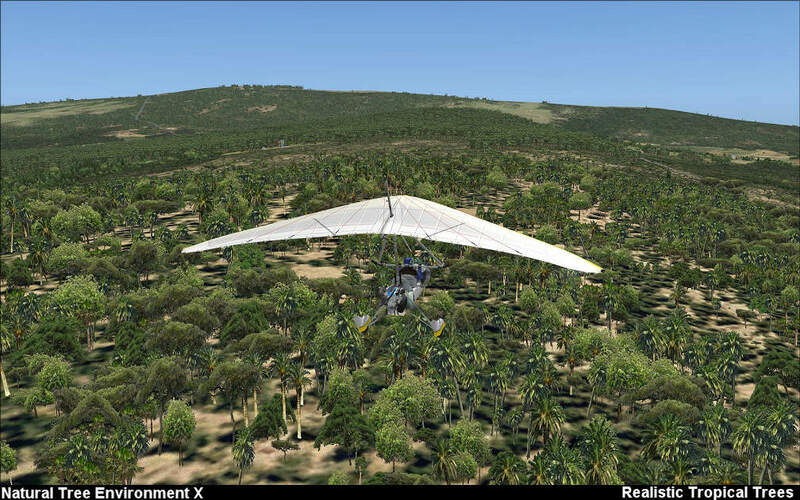 After its installed and had a free flight , I was impressed when I saw how the vegetation around were changed . 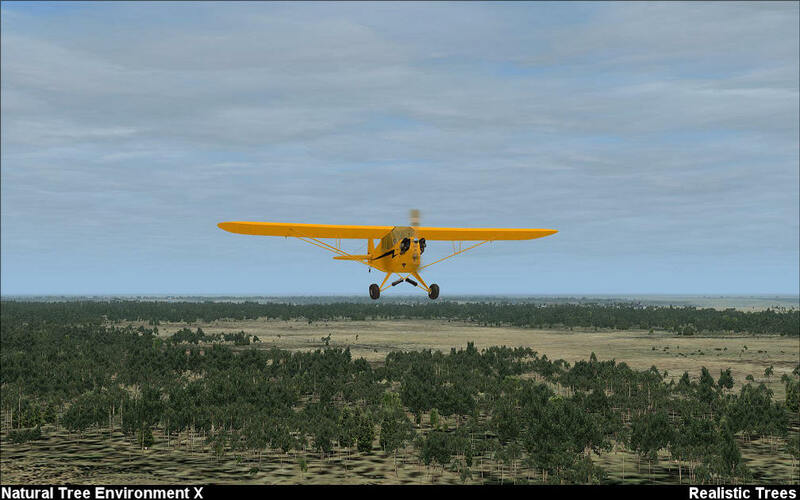 I did some bush flying , I could feel that I was really above the bush , not card board trees . 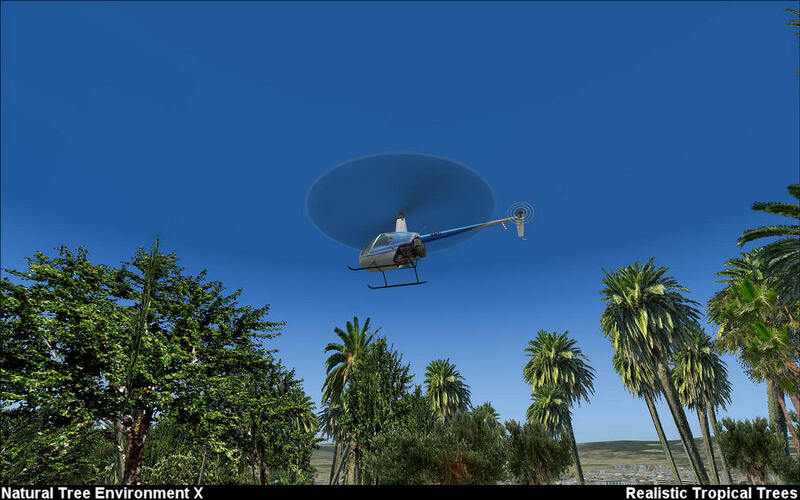 One thing which can be improved is tropical palm trees , I suggest you (developer) can have reference on the palm trees in Tropicalsim's Rarotonga scenery . 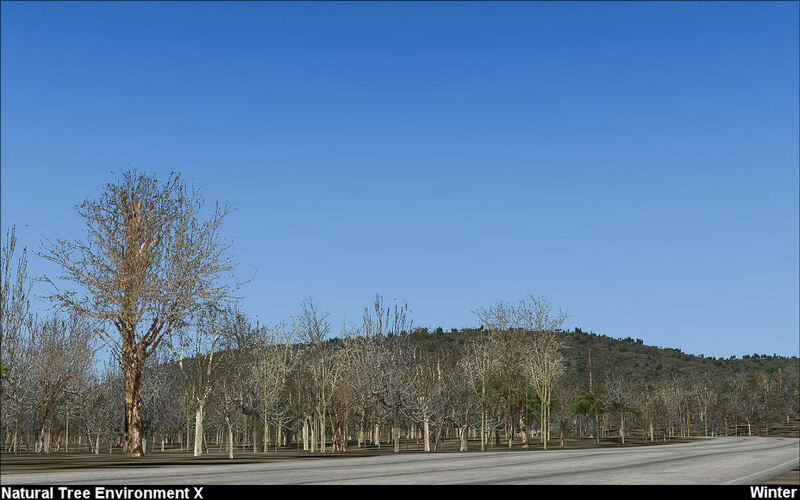 I am just giving suggestion , but still respect that Zinertek Tech has their own unique palm trees . 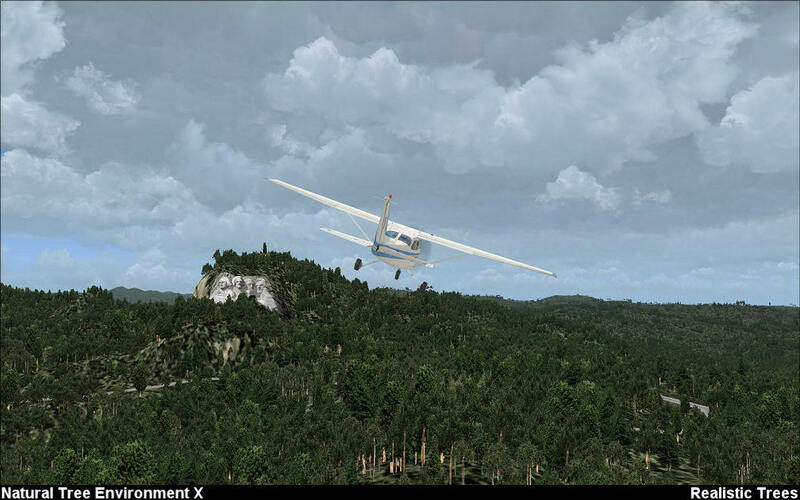 Great work !